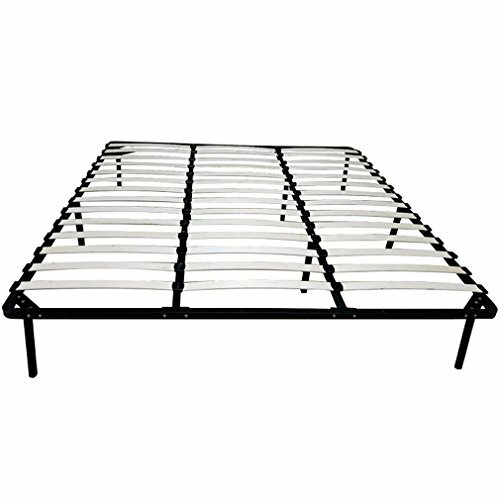 1.Strong and durable metal construction, supported by 10 legs for stability ,Overall Dimension (LxWxH):80 " x 76" x 14"
Overall Dimension (LxWxH):80 " x 76" x 14"
View More In Bed Frames. If you have any questions about this product by PayLessHere, contact us by completing and submitting the form below. If you are looking for a specif part number, please include it with your message.